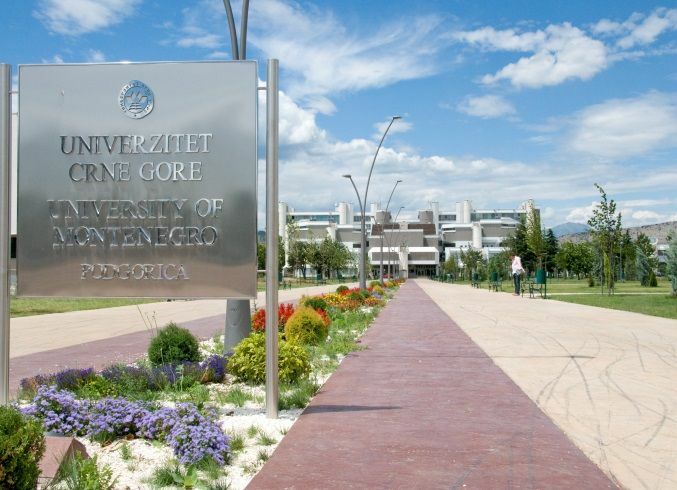 The University of Montenegro is the only public university in the country, founded in 1974. It has about 21 000 students, enrolling more than two thirds of Montenegrin high school students at 77 study programs of 21 faculties. The educational process at the university is designed according to the Bologna principles in all three cycles according to the 3+2+2 scheme. All of the aspects dealing ECTS, the diploma supplement, academic recognition, computerized follow up of students progress etc. have already been implemented. University of Montenegro staff has been active in most of the EU funded programmes – Tempus, FP7, Erasmus Mundus. The International Relations Office has technical and operational expertise for implementing activities in order to facilitate incoming and outgoing student and staff mobility.